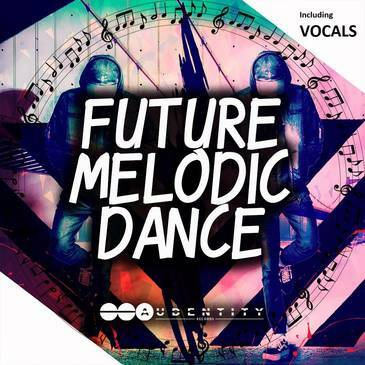 \'Future Melodic Dance\' by Audentity Records is the new 2018 sound for all producers who like EDM, Electro House, Future Pop and Big Room styles. 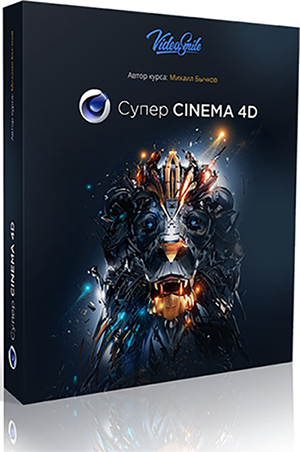 If you\'re looking for fresh melodic Dance melodies, Construction Kits, presets, drum loops, MIDIs or Royalty-Free vocals, then you\'re in the right place. All soundsa are Royalty-Free, so you can release your new track on every label who approves to release it, without permission. A bonus folder is included with extra presets, MIDIs and melodies to help you on the way to the top of the charts.